Jeanine Walker holds a Ph.D. in Creative Writing from the University of Houston, and her poems and reviews have appeared or are forthcoming in Chiron Review, Cimarron Review, Gulf Coast, Hobart, The Meadow, Narrative, Pageboy, Pleiades, and other journals. 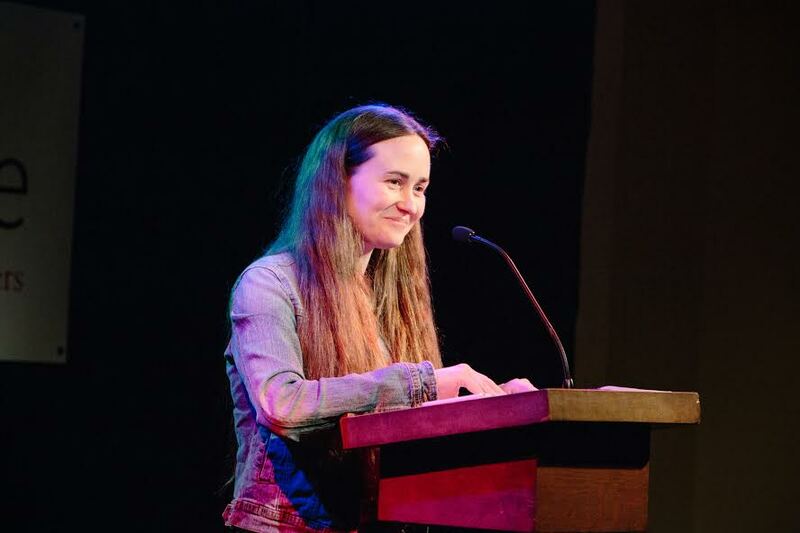 She teaches poetry to elementary school students through Seattle Arts & Lectures’ Writers in the Schools program and works with individual clients as a writing coach. Mixed Bag, a comedy-and-music variety show Jeanine co-created and produces along with her husband, Steve Mauer, is in its fourth year of production in south Seattle.